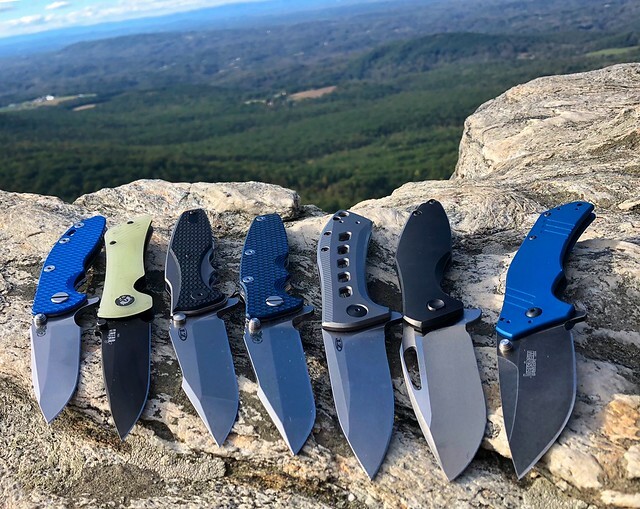 Discussion in 'USA Made Blade' started by Whitty, Oct 27, 2018. 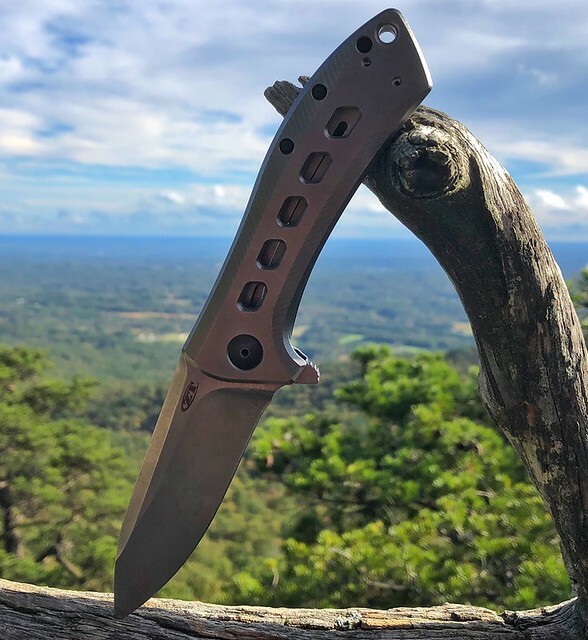 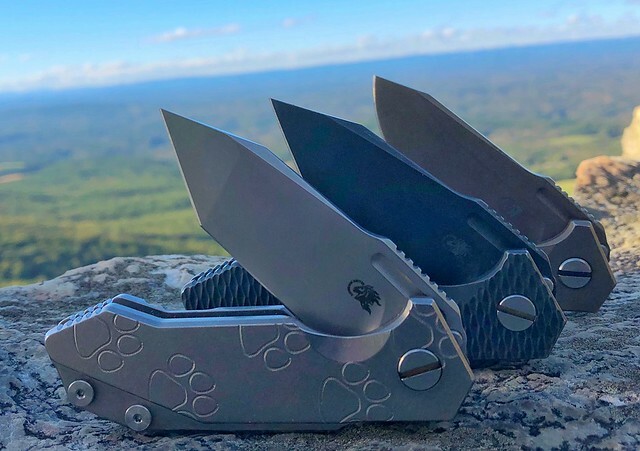 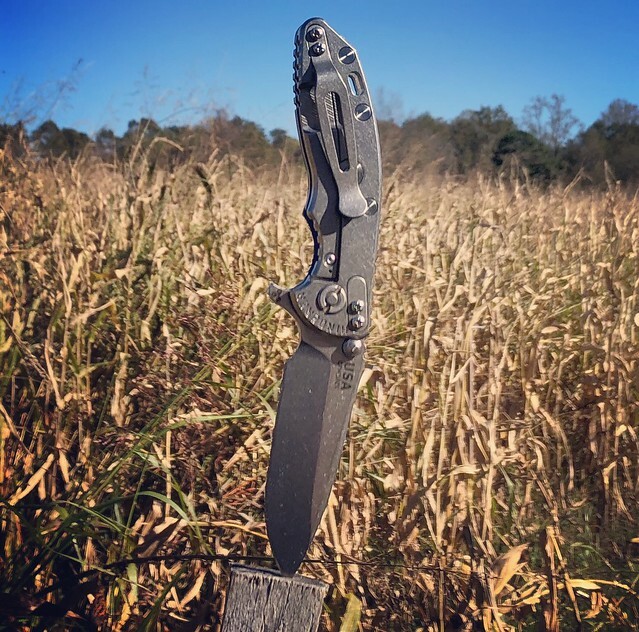 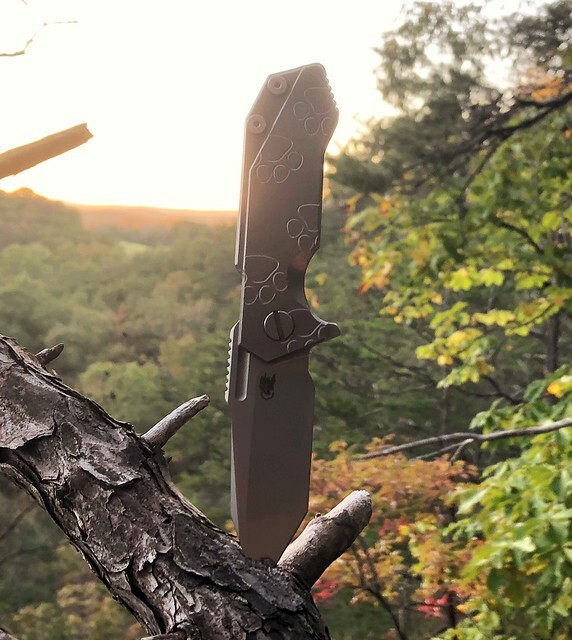 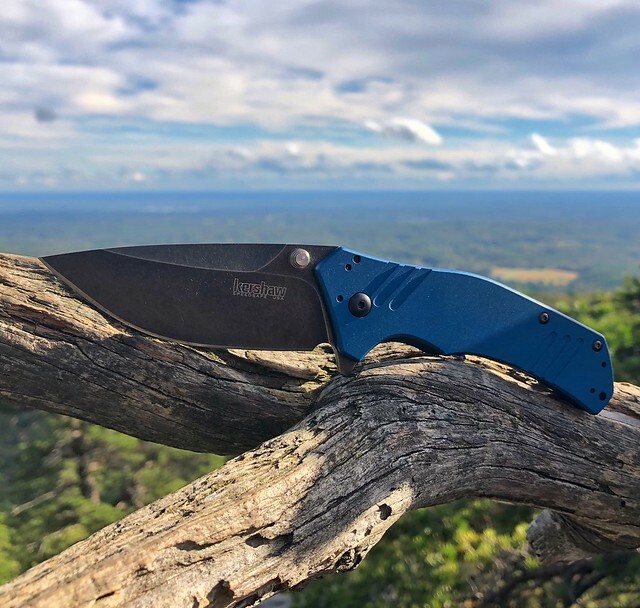 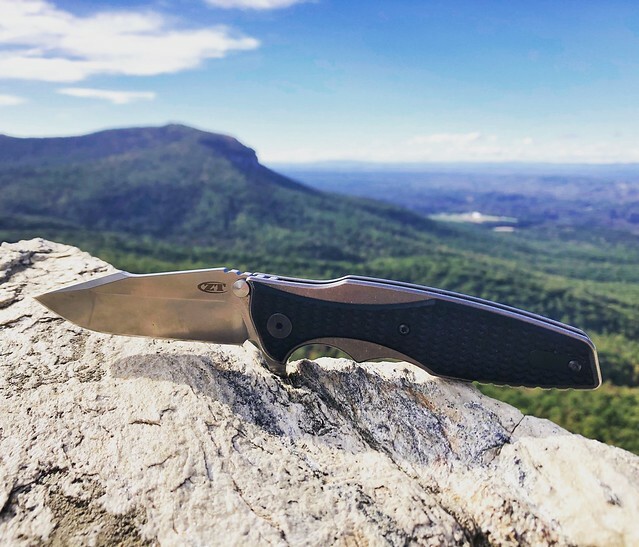 One of our favorite things at USA Made Blade is seeing folks Knives in Nature pics. 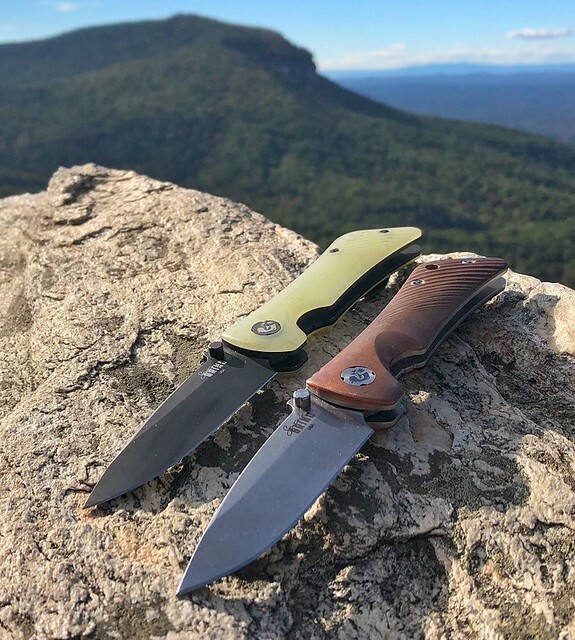 So every once in a while we like to mix it up and show off some of the knives we sell in more scenic environments. 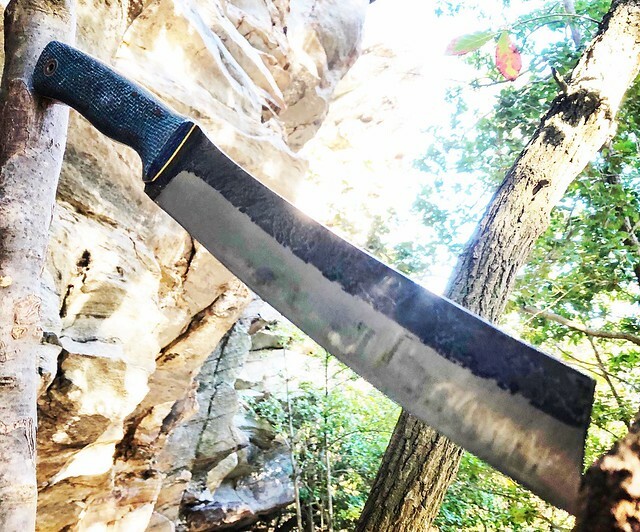 Hope everyone enjoys it!